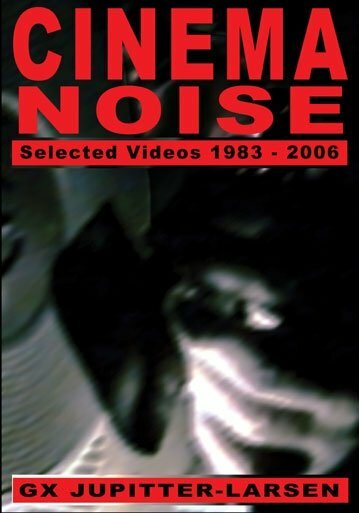 This (Region One / NTSC) DVD features ten videos (1983-2006) which filter a lexicon of recurring themes through a spectrum of movie motifs and narrative strategies.This (Region One / NTSC) DVD features ten videos (1983-2006) which filter a lexicon of recurring themes through a spectrum of movie motifs and narrative strategies. You'll see skiers stop to build an empty hole in the snow, nomadic bikers debating the polywave, a spy being led from one mysterious note to another, lesbian vampires working on their garlic farm, and a visitation that gives a professor the inspiration to invent a gadget that transforms lives. What you'll hear is pure noise, most of which is derived from amplified erosion.